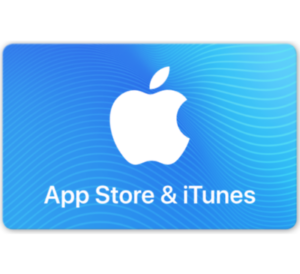 Run over to eBay where they are offering up this $100 App Store & iTunes eGift Card for just $85! Know that this gift card will be delivered via email within a few hours, but in some cases it may take up to 24 hours. Plus, you can always use your gift card during sales to save even more!